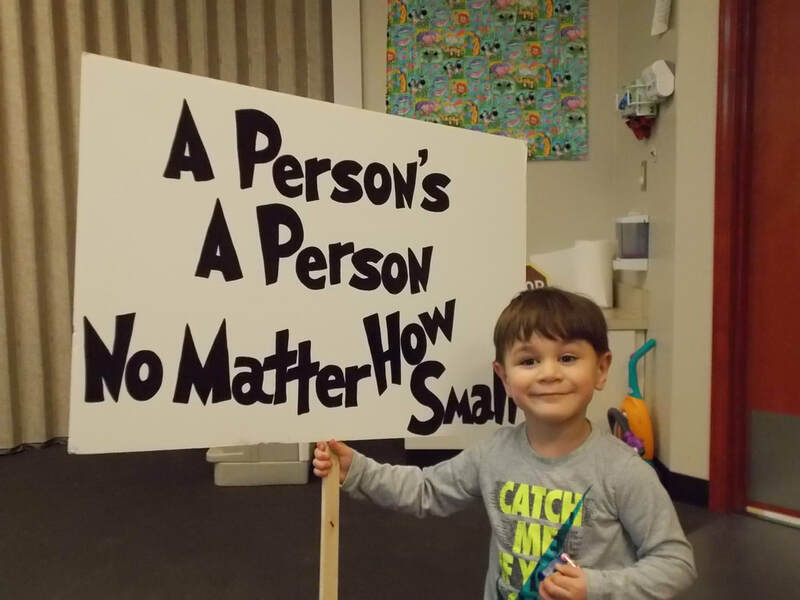 Progress Center is dedicated to helping children meet their developmental milestones by age three. 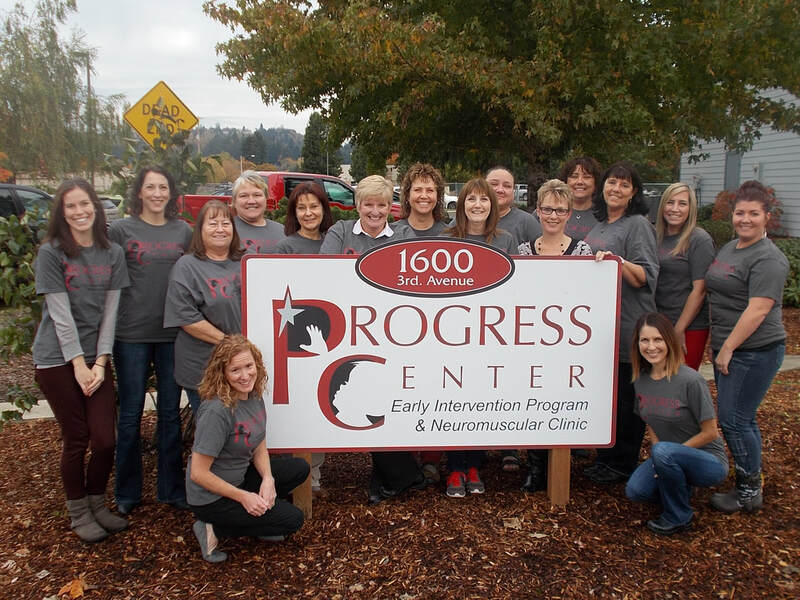 Progress Center provides early intervention in the forms of education, therapy and prevention to young children with special developmental needs, or with risk of developing developmental delays. If your child, or a child you know, is not meeting their milestones, please contact us. We offer free screenings. 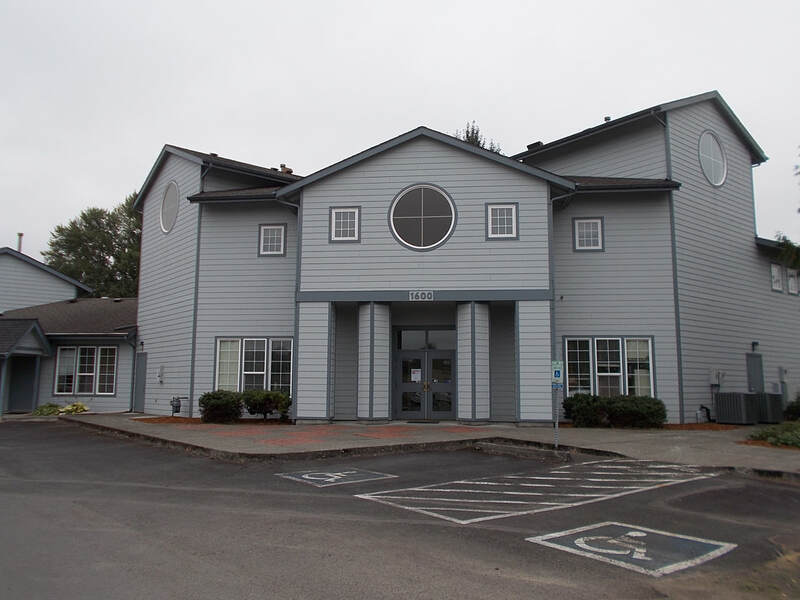 Progress Center provides developmental services for families of infants and toddlers birth to three, in Cowlitz and Wahkiakum counties. We are a group of professionals that come together each day to plan and help children meet their developmental milestones.